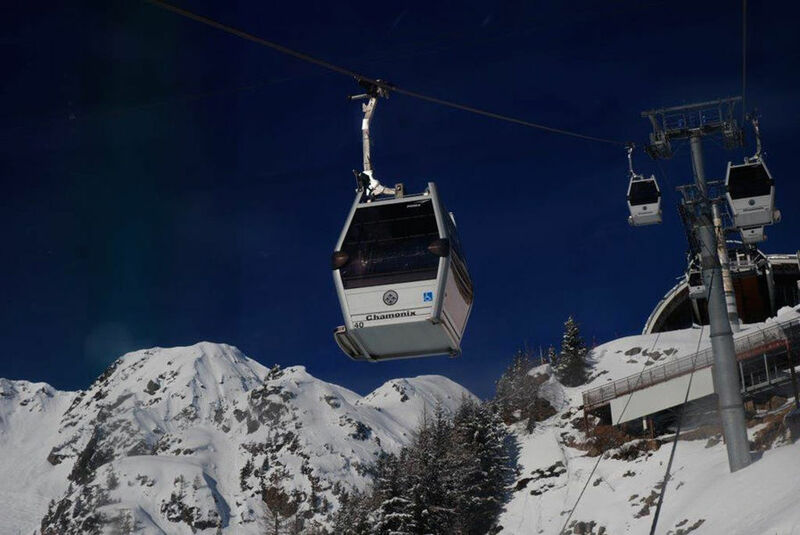 During its last council, the Community of Communes of Chamonix-Mont-Blanc Valley (CCVCMB, original french: la Communauté de communes Vallée de Chamonix-Mont-Blanc) presented a project to build a new Glaciorium at Montenvers. Although still a draft, this new project is designed to take into consideration all sorts of different factors, such as space and environment, so the new Glaciorium will be an improved and more durable version of the old one. Established in 2012 on the site of Montenvers Mer de Glace and open daily during the summer (early June to late September), the Glaciorium features an entire exhibition dedicated to glaciology, with interactive and educational presentations all about glaciers, how they form, their history. It also answers questions related to climate and the environment. Even though the current Glaciorium had undergone renovation in 2017, recent studies of the climate and environment proved that a new Glaciorium is inevitable, thus the new project has already been set into motion. 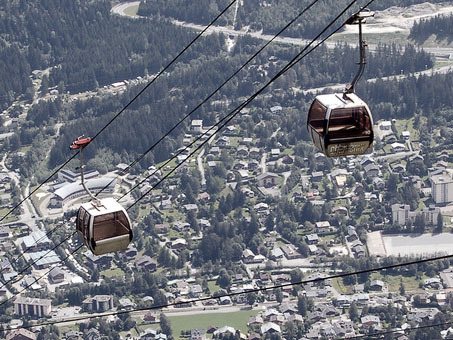 The project is the result of discussions between the Municipality of Chamonix and the Compagnie du Mont-Blanc which started in 2013 and took into consideration different factors. Firstly, due to continuous changes in the climate and environment, The Mer de Glace (Sea of Ice) is shrinking, which makes the current Glaciorium harder and harder to access. Secondly, the preservation and the quality of the site are uncertain, due to the ageing infrastructures. In addition, there have been reported difficulties in flow management and suboptimal reliability of the railways, which have materialized in the need for a new Glaciorium. The project is still at its beginnings, but it is well developed and, together with the 2017 renovations, aims to revitalize Montenvers, especially since Mer de Glace is rapidly decreasing size. The new Glaciorium' purpose is to become the flagship activity at Montenvers, by creating magnificent landscapes and offering thrilling adventures and ways of discovering the glacial world.